The city of Amsterdam has long been on my bucket list. Although it’s just a 2 hour train ride I never managed to fit it into my schedule – until A’s birthday last weekend. 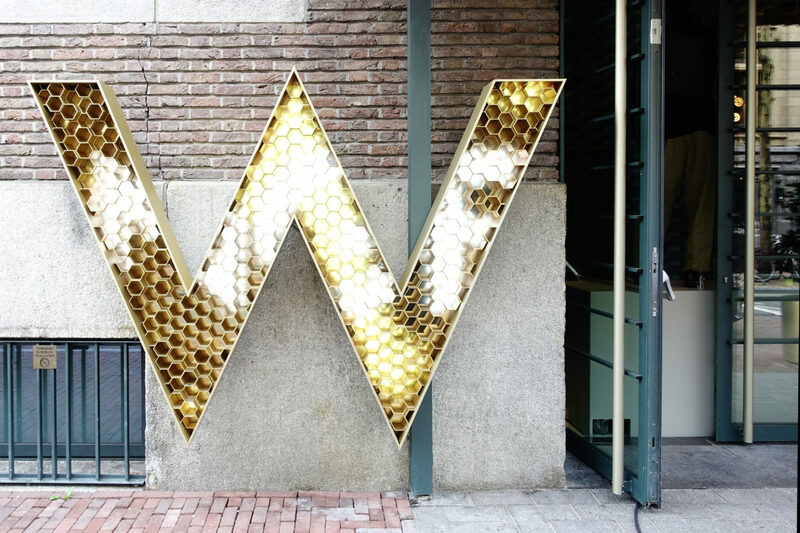 We took a short break to visit Amsterdam and chose the infamous W for our almost-staycation. 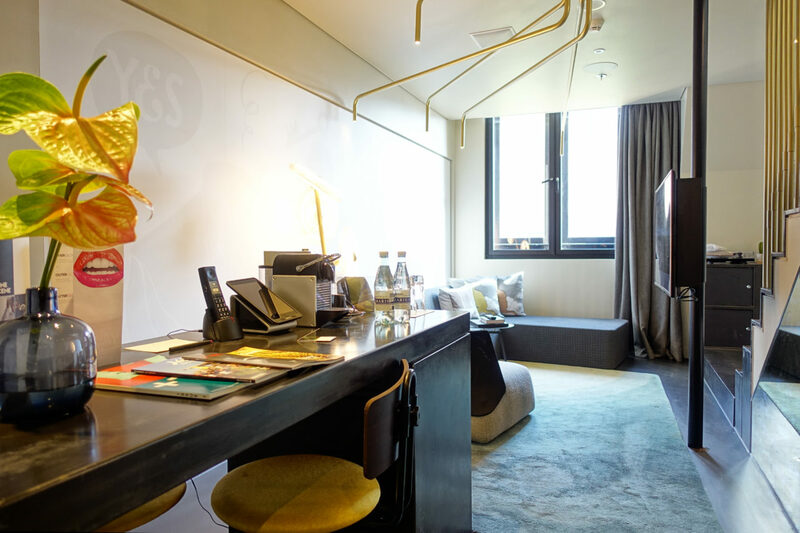 Read on for more about the craziest room I’ve stayed in so far and why service – as always – does make the difference. 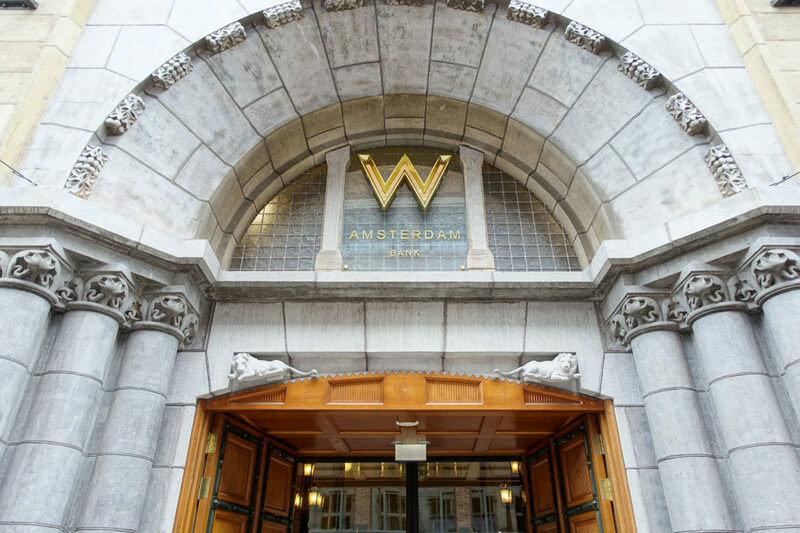 After my stay at W Fort Lauderdale earlier this year and because hotel prices in Amsterdam are just breathtaking, we have chosen the W Amsterdam basically due to its excellent proximity to the train station as well as the bustling action of the city. The hotel consists of two unconnected buildings opposite of each other at Spuistraat. Both refurbished properties have a historic heritage, with the “Exchange” building being a telecom central and the “Bank” building being a former – guess what – bank. They mainly differ in facilites, which I will explain on later. What’s marvellous with that suite? Upon arrival we went to the welcome desk located on the 6th floor of the Exchange building were we were greeted by two exceptionally friendly associates. 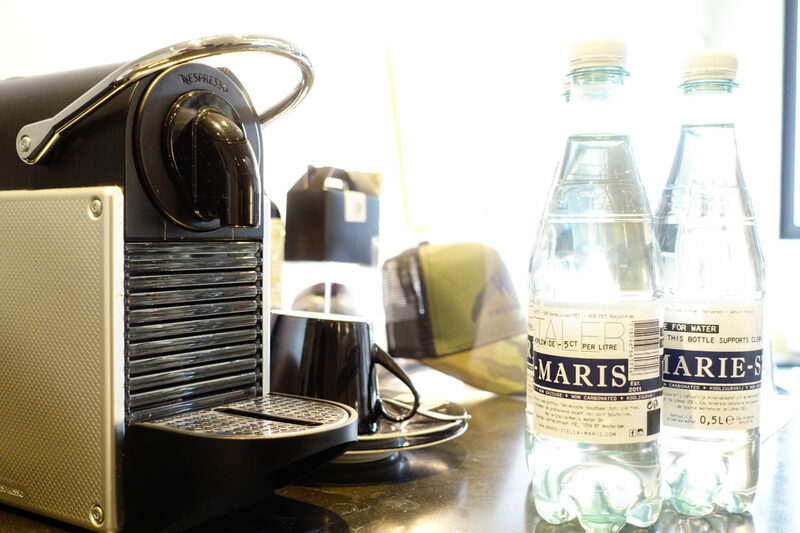 We were offered a drink while the short check-in formalities took place. Due to our SPG Platinum status we were upgraded to a “Marvellous Suite” located in the Bank building which is supposed to be more luxurious. Upon entering the W Amsterdam Bank, a super-friendly porter escorted us to our room on the fourth floor (all suite floor) and even took the time to explain the technical room facilities to us. He also noted the missing complimentary bottles of water which he immediately took care of. The room, although being a suite, feels quite small. It has the craziest suite layout I’ve ever experienced. Spread over two levels, the ground floor features a living room and seperate toilet apart from the dominant bar-style table. Although it has modern design lighting, it felt rather dark. The windows are very small and have a view torwards the Exchange building. 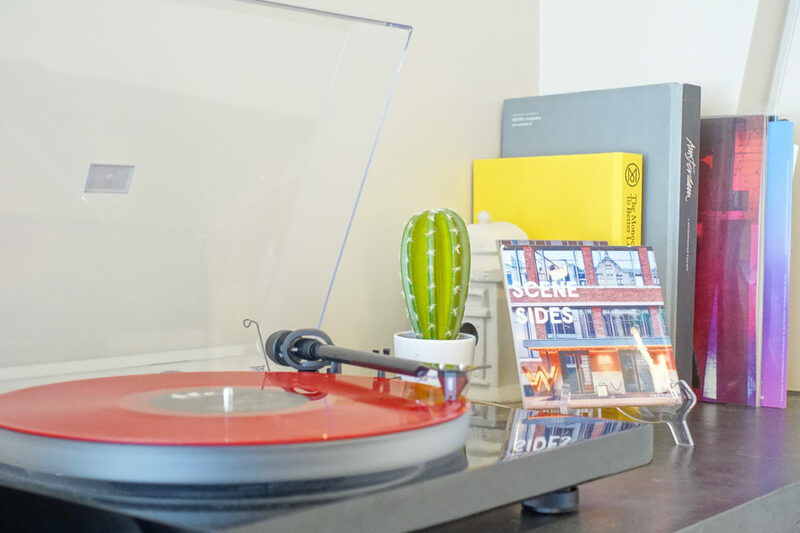 I liked the design touches like the turntable and collection of (nice!) coffeetable books. 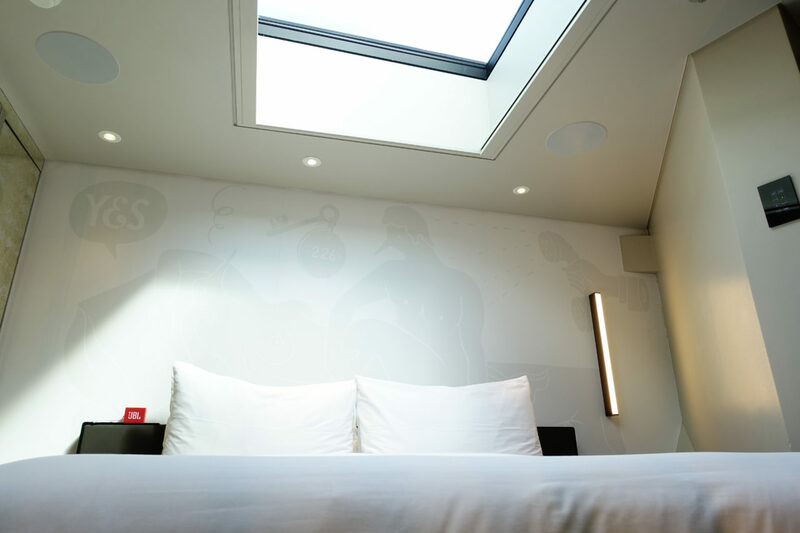 Located on the second floor is the bedroom which features a super cool sky window but again. felt rather small. The king size bed was cozy and really amazing although a bit hard to get into due to the limited space in the room. I basically had to climb over a semi-stair. Another toilet as well as drawer (with a horrible layout and super limited space though) is hidden behind the (supposedly) “vintage style” (read; dirty looking) mirrors. 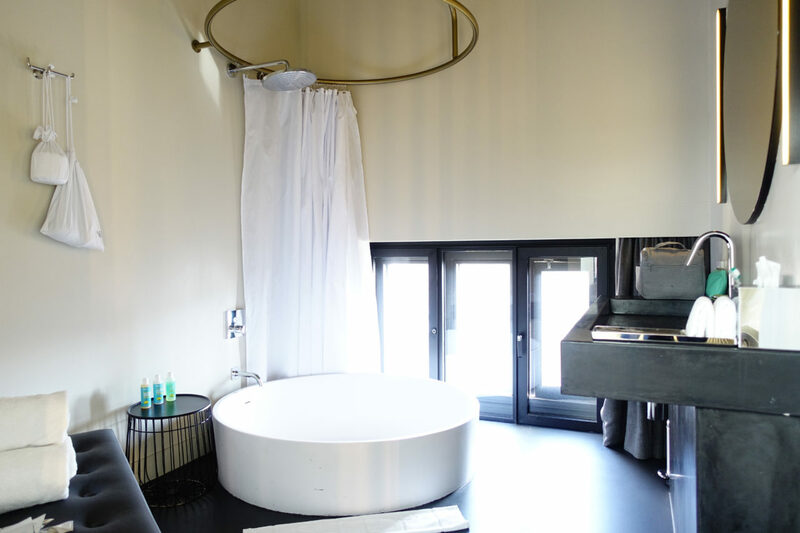 A spacious open bathroom is connected by small stairs (watch your head) and featured a large single sink and crazy impractical shower/bathtub combination. For whatever secret reason, the lighting in the bathroom was so incredibly low in any confinguration that I had to do my hair and make-up in the bedroom. Taking a shower without getting the room and wall wet was a challenging task. 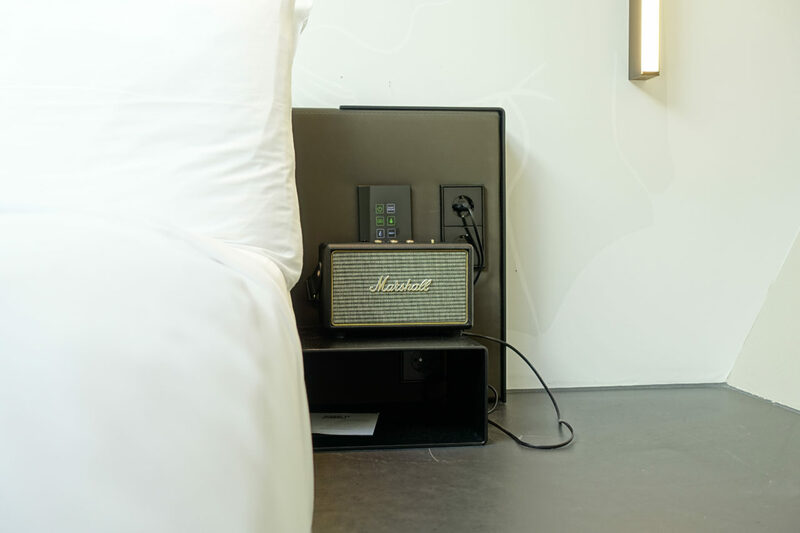 Provided are bathrobes, slippers and the usual Bliss amenities as well as a decent hair dryer, although no storage room at. To be very honest, overall it was the worst bathroom experience I’ve ever had in a five star hotel, let alone suite. Because of the weird setup and interior design I think the suite may be hard to keep clean and consequently it always looked a bit ‘worn’. I could never figure out whether that’s supposed to look vintage or it looks (and feels) shabby by accident. Don’t get me wrong. I know rooms in Amsterdam are small and I am grateful for any upgrade. 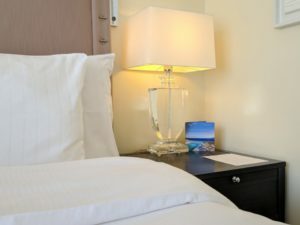 I just think the regular Wonderful rooms might be a better overall option for many travelers, especially if we’re talking regular bookings (and prices). At W Amsterdam, you have two breakfast options which we both tried. 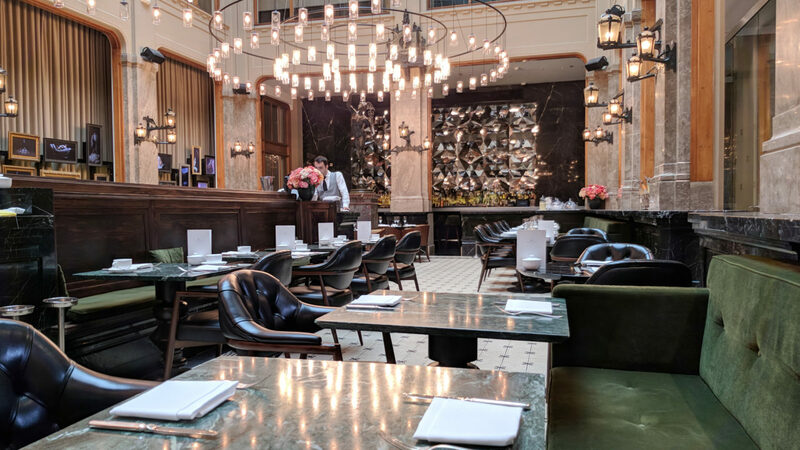 Breakfast is either served at The Duchess (Bank) or Mr. Porter (Exchange). Spoiler: Both are absolutely fantastic! The design of The Duchess, located in the old ticket hall is worth seeing. They offer an amazing buffet of high quality cold cuts, one of the largest juice bars I’ve ever seen plus an extensive à la carte menu from which you can choose wonderful made-to-order items. 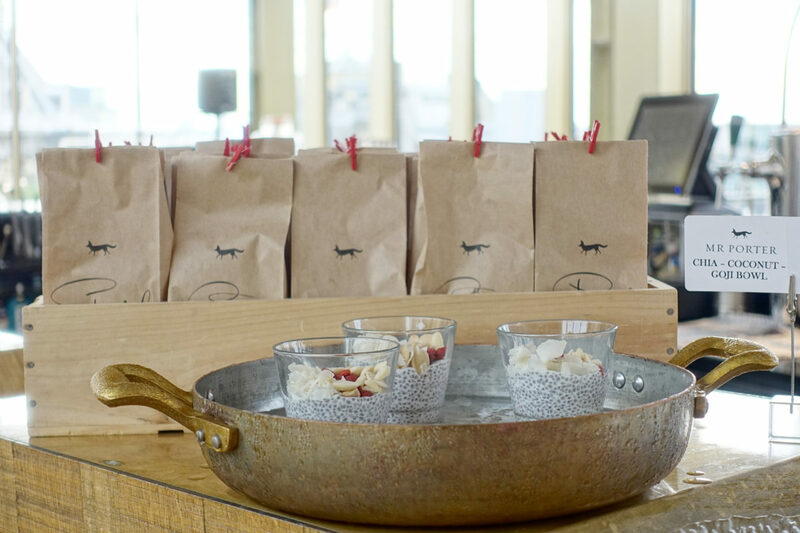 I had one of the best porriges I’ve ever tried in Europe and loved the fact, that the menu featured several super healthy options from acai bowls to avo toast. 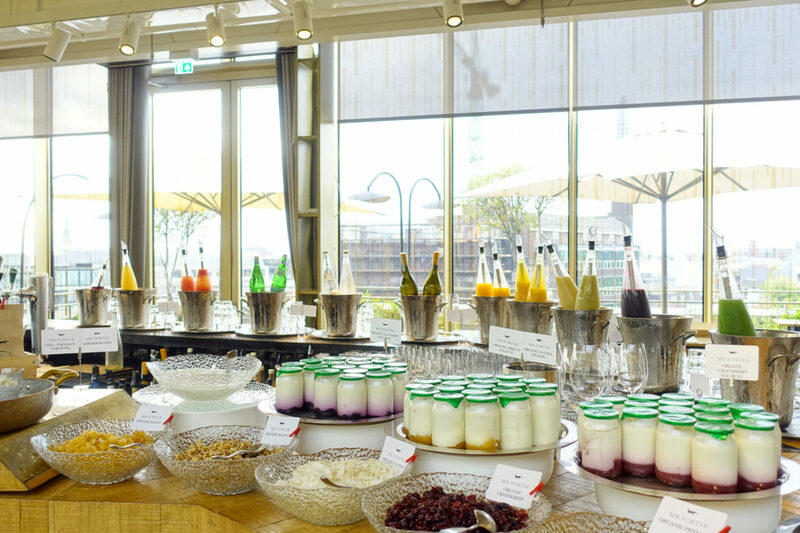 Almost the same buffet of cold cuts & juices is served at Mr. Porter, located in the 6th floor with sweeping views over Amsterdam, so you’re not missing out on anything at either option. All items were fantastic. Apart from the a la Carte options we sampled stuffed croissants, beetroot infused salmon, chia puddings, fresh bread and fruits from the buffet as well as ginger shots and a nice, strong Espresso. We had the breakfast included in our Platinum benefits and I highly recommend to try either of both restaurants. Of course, there are many cheaper breakfast options in the perimeter of the hotel but for me this is hands down one of the best hotel breakfasts I’ve tried in Europe. You shouldn’t miss it! Through every step of our trip, the hospitality and service were remarkable and way better than expected. Only the turndown service was underwhelming as they did nothing more than putting a small chocolate bar on top of the pillow. No fresh towels, no more water bottles, not even cleaning the used coffee cup or a quick re-do of our bed. Other than that, every associate we met was super helpful, friendly and always smiling. On A’s birthday, a lovely birthday cake and nice handwritten note from the management was waiting for him in our suite. The super nice staff at breakfast really made our morning a good one, the bar staff was super attentive and took great care of us even on a very busy night. 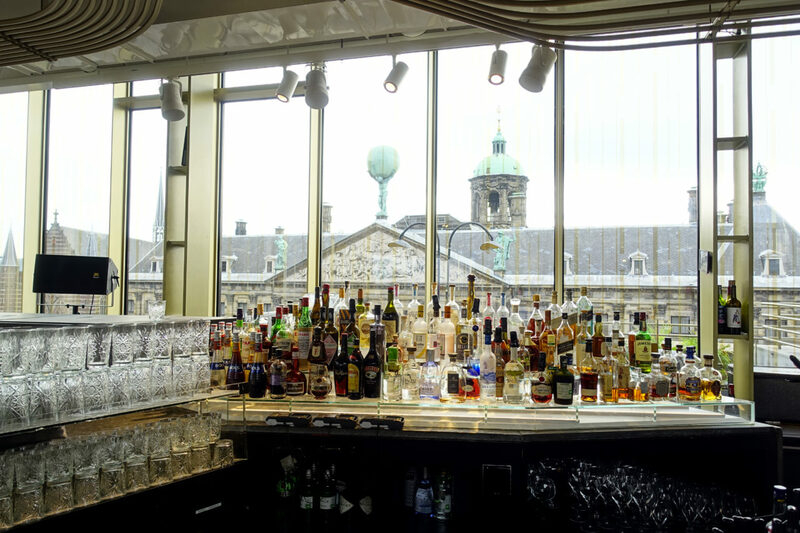 Talking about the bar, let me quickly rave about another highlight of the hotel: The W lounge on top of the Exchange building is worth a visit. 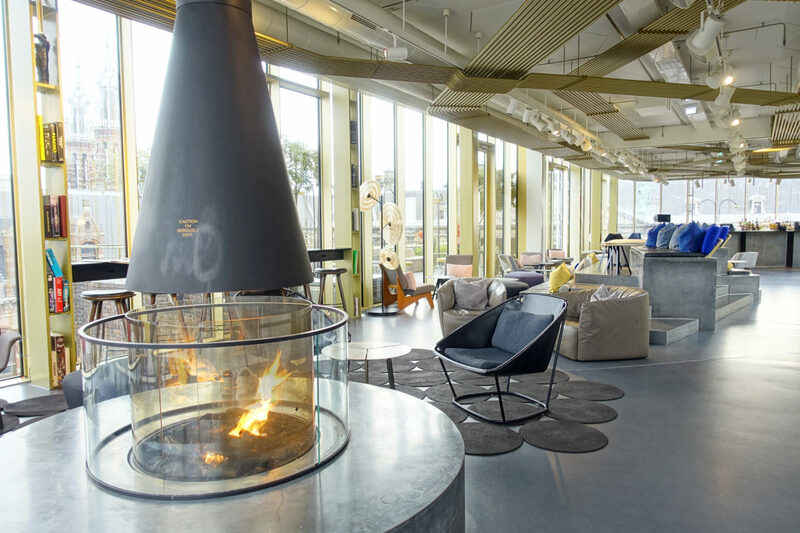 Although it is not the highest rooftop in the city, it is surely one of the most stylish ones. Floor to ceiling windows, fireplaces, a live DJ and surrounding terraces (one with a heated outdoor pool) create a lavish experience. 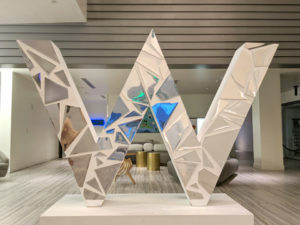 So even if you are not staying at the W, please make sure to check-out their bar as it will definitely be worth the splurge. As we wanted to spoil ourselves during our short weekend getaway, we booked a 60 minute signature side-by-side massage at AWAY Spa. It was pure bliss and soothing! 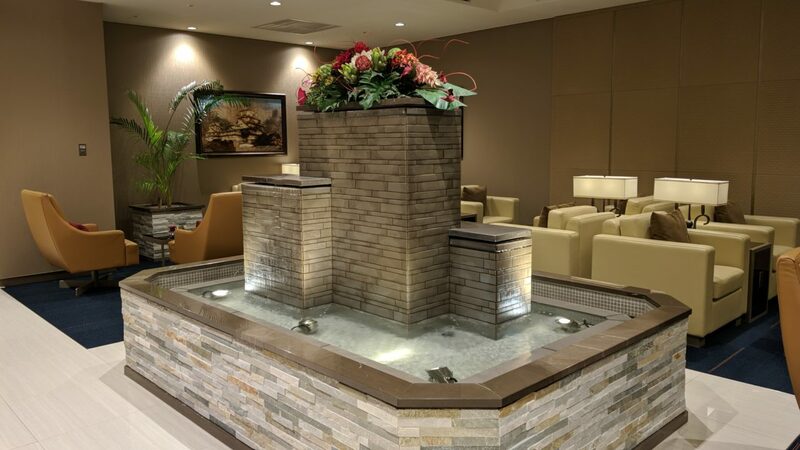 Apart from the treatment, the whole Spa layout is worth seeing: Passing by the stylish nail bar (as in: nails & booze) the Spa is located on the ground floor and basement of the Bank building. In an awesome way, the architects Baranowitz + Kronenberg incorporated the bank’s facilities like old heavy safe-deposit doors or coin-copper for the bassins into a very unique Spa design. 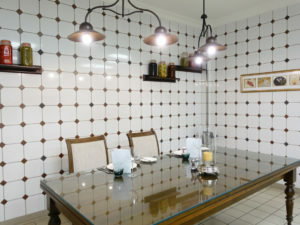 If you stay at the hotel, complimentary access to the pool, sauna and fitness facilities is included in the room rate. 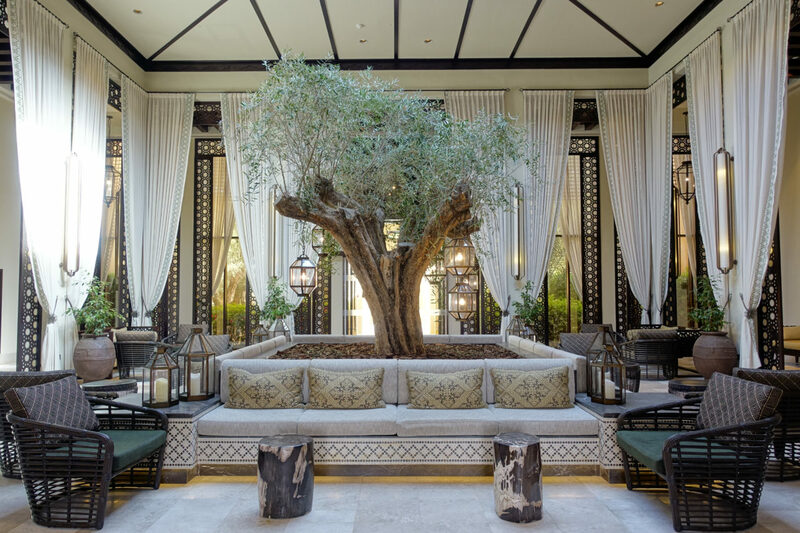 I highly recommend a visit to the Spa to detox and rest from a day in the city. Our stay at the W Amsterdam was short but sweet, especially thanks to the awesome food and crew of the hotel. Would I recommend it? Yes I probably would. 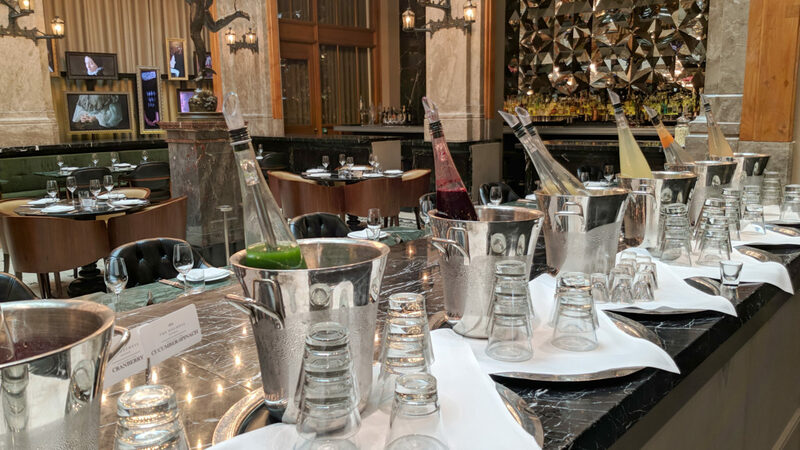 I loved the super central location, great bar and heavently SPA experience. 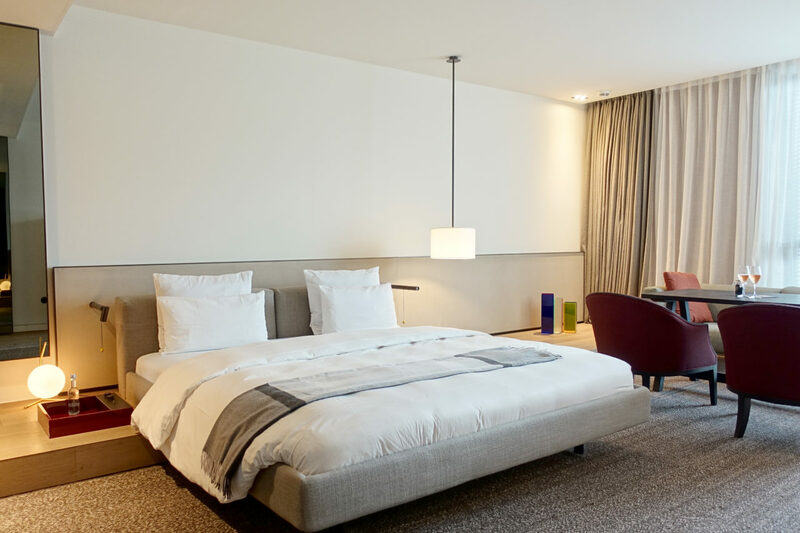 What I didn’t really enjoy was the layout and style of of our suite – but we didn’t spend that much time in our room and if you book a standard room you probably have no issue with it. 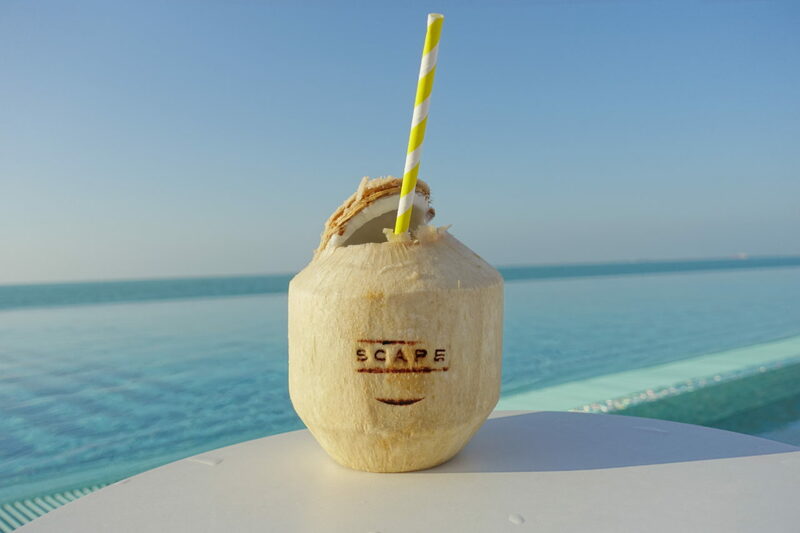 Also, for the price tag it comes with, it is very different than other five star hotels you’ll find in the city so be sure you are ok with the young and stylish vibe and don’t expect high luxury. 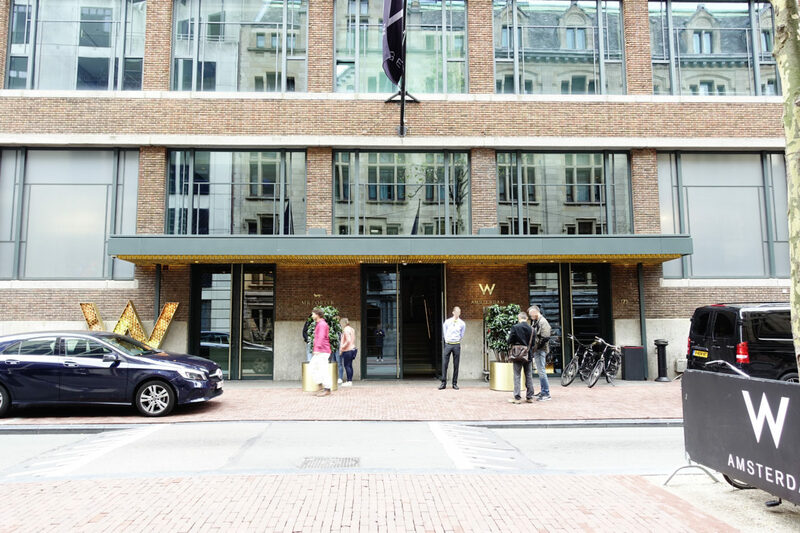 Other than that, you can’t go wrong with the W Amsterdam and I will definitely consider it for our next visit to the city. 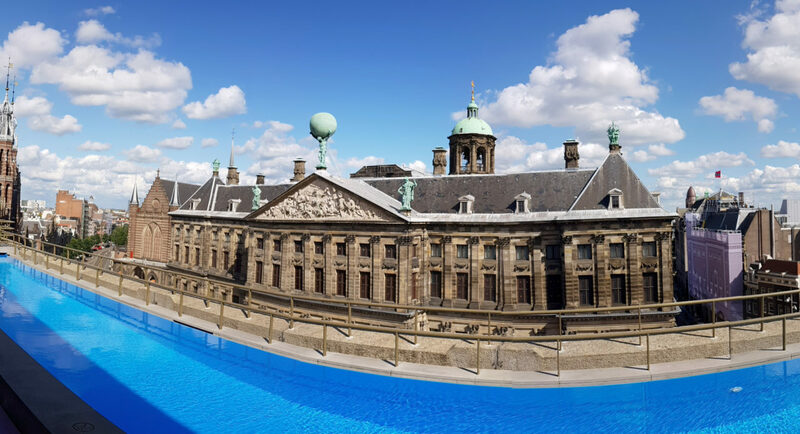 What about your experiences with hotels in Amsterdam? I would love to hear your tipps! Also, feel free to check-out my other latest hotel reviews here.